Plus: Joan Walsh on fighting Trump’s nominees, and Andrew Bacevich on Trump’s generals. 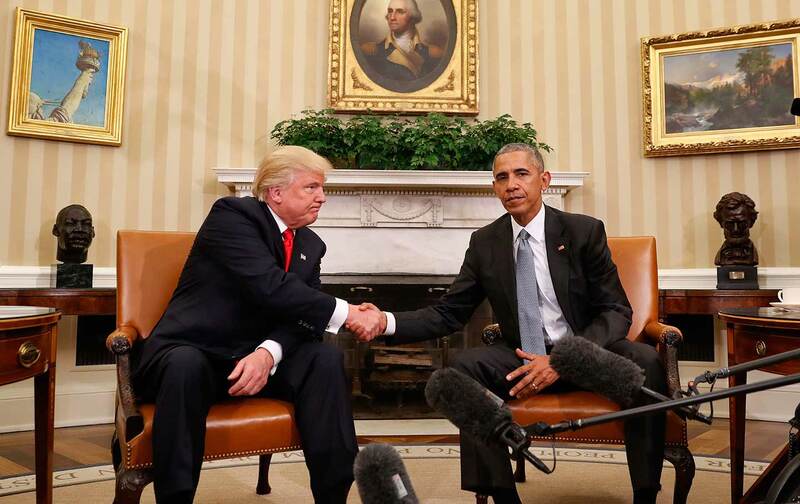 How did Obama’s presidency end with the election of Donald Trump? Chris Hayes comments—and talks about his trip to Kenosha, Wisconsin this week with Bernie Sanders to meet with Trump voters. Plus, Joan Walsh says Democrats shouldn’t focus exclusively on the worst of Trump’s cabinet nominees, starting with his attorney general–designee Jeff Sessions; instead, they should fight every last one of them.